Apple created apps are inherently iCloud-enabled. For example, documents that you create in Pages are synched across all devices on which you have Pages installed. Third-party application developers have the option — and are encouraged — to make their apps iCloud-enabled, making it seamless to share documents, data, or settings across devices. SketchBook Pro brings paint, drawing, illustration, and industrial design capabilities to all your devices. With iCloud enabled, begin a sketch on one device and continue on another. Day One brings a Facebook-like interface to a private journal. Wherever you are, from whichever device, just open the app, write an entry, add photos, link to your calendar, and view your past in timeline format. More than just a PDF reader, GoodReader opens most file types, including books, movies, maps, and pictures. It also offers annotation capabilities. 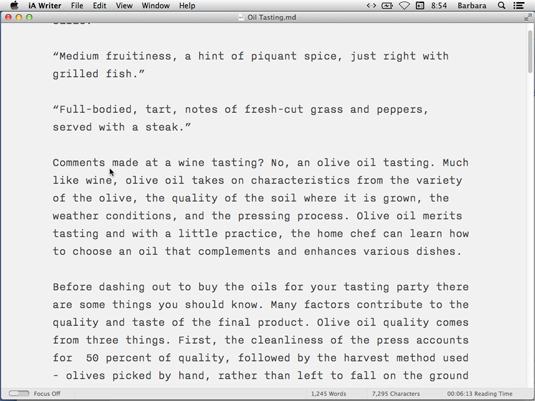 This app is the one favored by writers as offering straightforward, distraction-free writing — minimal text formatting, indenting, and list options; just text on a page much like what you’d see if you were using a typewriter. If you’re hooked on podcasts, Instacast helps you manage podcast subscriptions across multiple iOS devices. It provides advanced playback controls and downloads audio and video podcasts in the background. The iPod-style interface lets you define the type of music you want to listen to and then find a station that plays the genre you seek. Among the many features, you can record songs while listening. 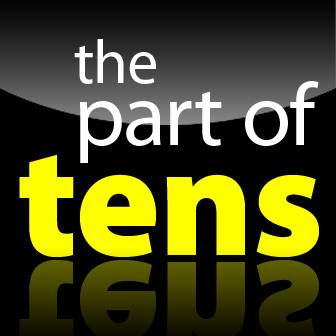 This app is a must for movie buffs. 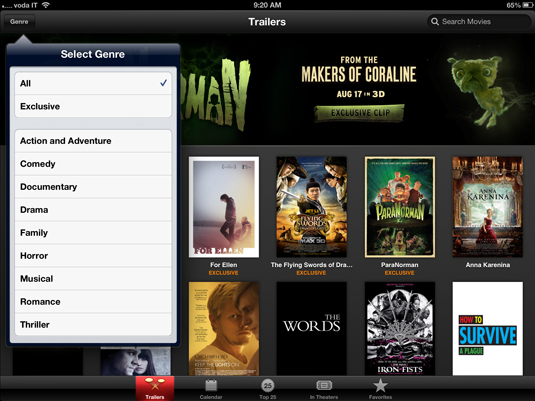 Find trailers by genre, release date, or most popular and keep track of your favorites. Let Trailers use your location, and it tells you which films are playing where. Apple’s word processing, spreadsheet, and presentation apps give you all the functions of other productivity apps and read MS Office and PDF files, too. This PDF-editing app lets you make corrections, sign contracts, remove sensitive information, and even merge pages from several PDF files — all of which you can share on iCloud. Quotes seem to show up everywhere these days, and Quotebook gives you one place to capture and organize those you like. Rather than present you with the schedule of programs, TV Forecast assumes you know what you want to watch and lets you search for the shows you like and find out when they’re on. Find out “weather” you’ll need an umbrella or a swimsuit at your next destination with Weather HD worldwide forecasts in 3-D. You can opt to receive severe weather alerts and see forecasts from several sources, such as AccuWeather and MeteoGroup.